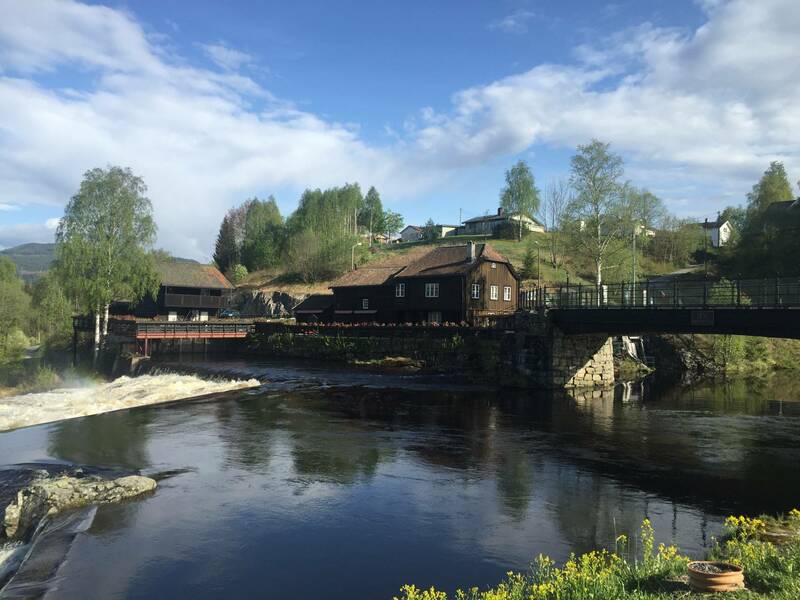 Take a day trip outside Oslo with us on a private car, to see towns that made history in Norway. 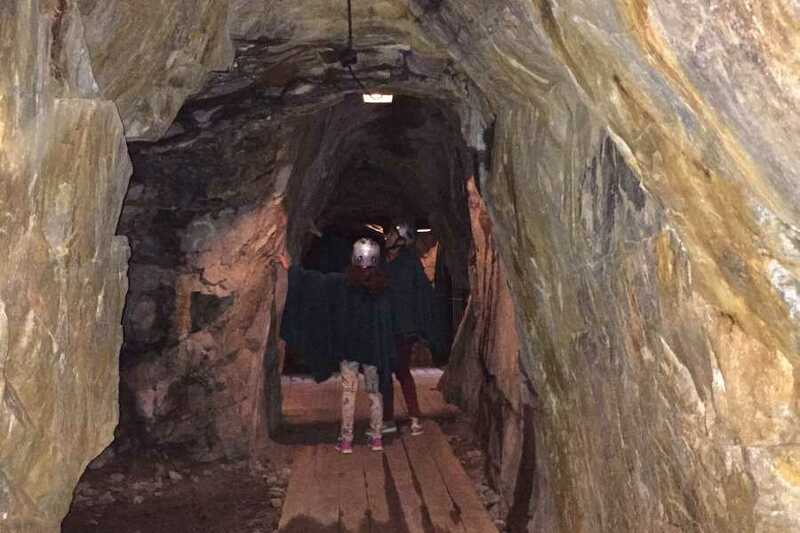 We drive you to Modum where you can visit the old cobalt mines at blåfarveverket, enjoy traditional Norwegian cuisine and see the great works of Norwegian fairy tale painter Th. Kittelsen. Tours only available from May to September. Day trip departing at 10.00 am. We will pick you up at your hotel or a convenient location in the city center. 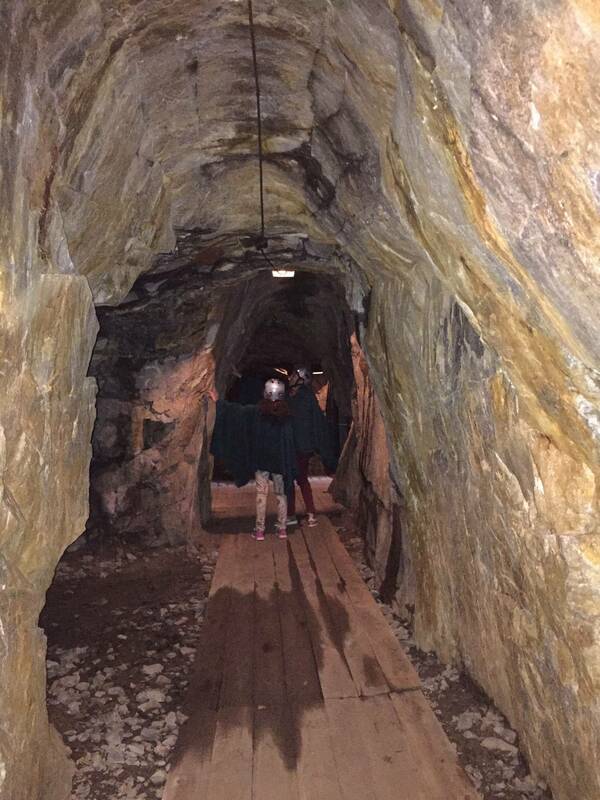 Cobalt mines, just one-hour drive from Oslo, one of Europe´s most peculiar and best arranged visiting mines. 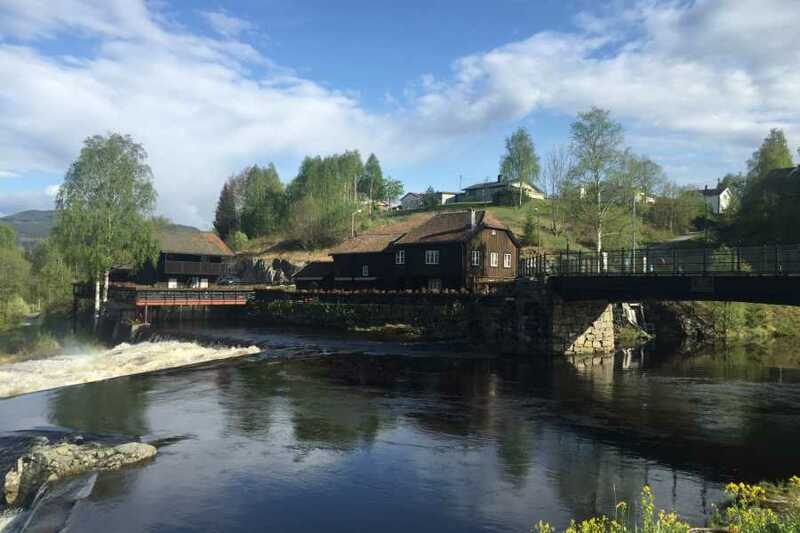 We will drive from Oslo to the town of Modum driving through rich landscapes with picturesque surroundings. 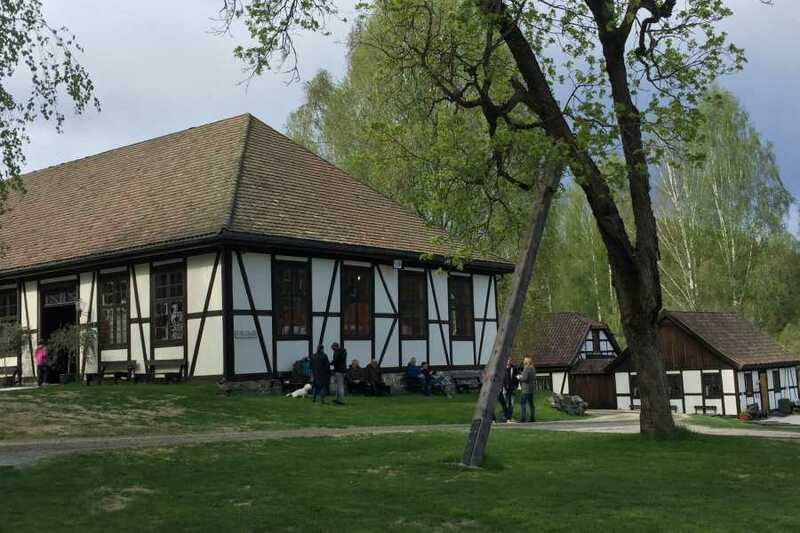 In addition, you will have the opportunity to visit the museum for Norwegian fairytale illustrator Th. Kittelsen and a traditional coffee shop with tempting Norwegian classic cakes. Certified guide and private car for the trip. Entrance to the mines and museum at Modum. Comfortable walking shoes, clothes according to the weather. In Norway climate varies and temperatures can be low. It is important to check the weather forecast and dress accordingly. 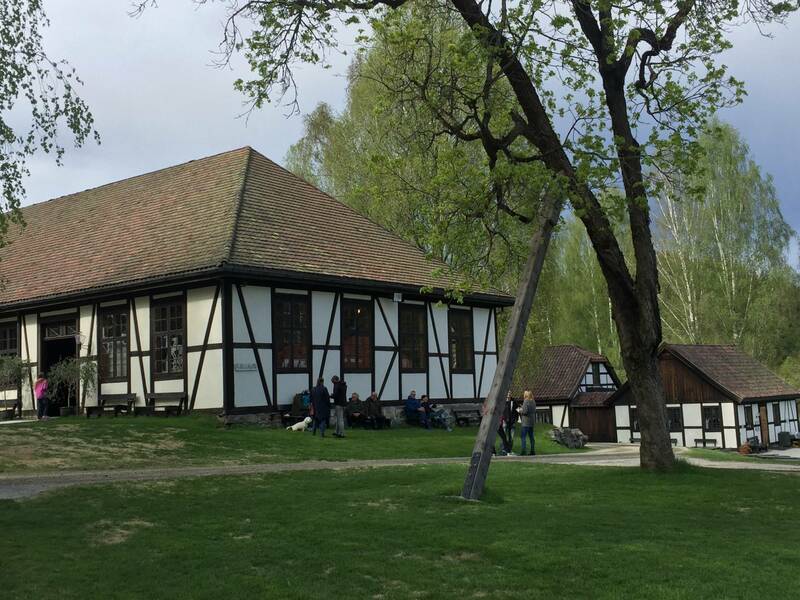 Modum where you can visit the old cobalt mines at blåfarveverket, enjoy traditional Norwegian cuisine and see the great works of Norwegian fairy tale painter Th. Kittelsen.